Learn more about how to use your HTC Phone, reviews, comparisons and all the info you need to make the decision of what phone you want, as well as tips for faster use of the phone you have. HTC offers an impressive line up with popular phones such as the Droid, compatible with the Google Android operating system, and the Imagio for Windows Mobile. 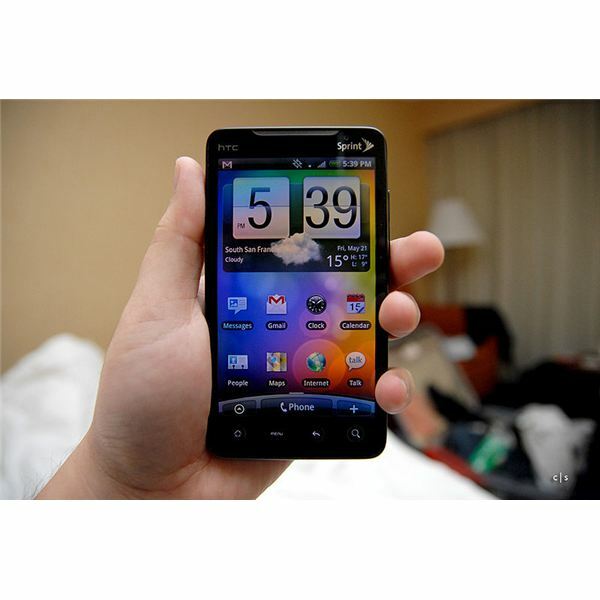 HTC phones are available for AT&T, Sprint and other carriers, and come with touch screens or type. Make your HTC experience better with Bright Hub reviews of hardware, software and apps, comparisons of different phone carriers and tips for better use. Read and comment on articles, ask questions in the forum and keep up to date on the latest Mobile news and trends. 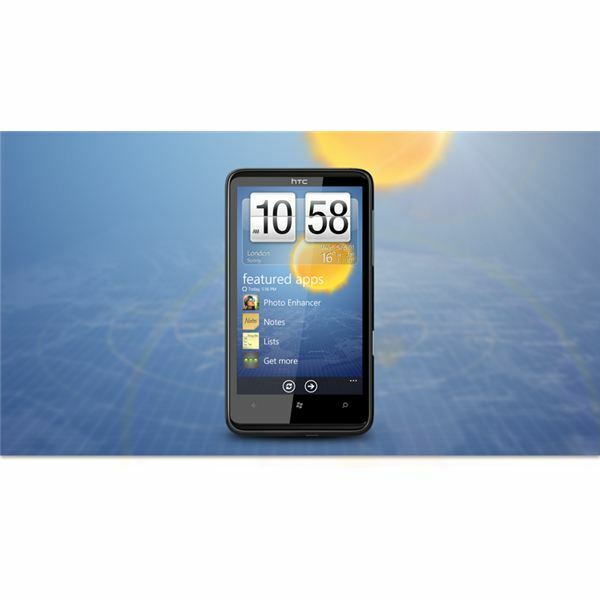 We review the first Windows 7.5 (Mango) phone from HTC, the HTC Titan. It’s big, but is it beautiful? Let’s take a look and see what it has to offer. The HTC Rezound is a powerful Android handset with a gorgeous display, but the real selling point is the support for Beats Audio. This release brings a few firsts to the US market via Verizon. AT&T is finally getting in on the 4G LTE network battle with two top of the range Android smartphones. In this review we take the HTC Vivid for a spin and try to decide if it is worth $99.99 with a two year contract. HTC is a popular brand for smartphones and while most of their line-up runs Android they do produce Windows Phones too. One of their latest releases is the HTC Radar. If you are in the market for a new phone, this review will put this new WP Mango device on your radar. 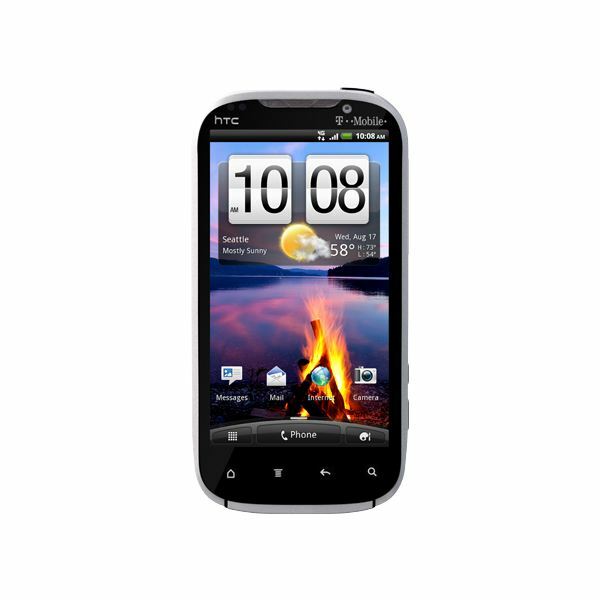 The HTC EVO Design 4G is now available at Sprint. It’s pretty powerful, the specs are good, it has 4G WiMAX support and it’s not even very expensive. Let’s take a closer look. If you’re looking for a new Android smartphone at T-Mobile then there are two stand-out options right now – the HTC Amaze and the Samsung Galaxy S II. Find out which is best for you as we compare them. HTC is one of the best smartphone manufacturers around and they just announced another reason to choose one of their releases as your next phone – a free 5 GB of online storage via a pre-installed Dropbox app. The HTC Rhyme is an Android smartphone aimed squarely at the female market. It focuses on style over substance with an unusual look and a number of dedicated accessories. The question is – do the specs let it down? 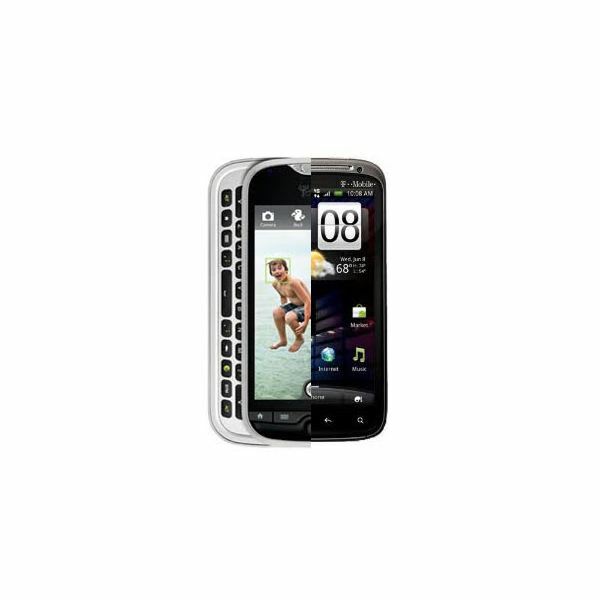 You can get some good Android smartphones at U.S. Cellular and in this review we take a look at the HTC Hero S. It’s not the best Android option on the market, but it offers enough to be worth considering. T-Mobile has been on a streak releasing lots of powerful smartphones lately, which is a bit ironic considering the fact that they may no longer be around in a year. The Amaze 4G from HTC is yet another powerful release, but does it fall by the wayside with so many new smartphones being released? HTC is one of the best smartphone manufacturers around. If you’re looking to invest in a new HTC smartphone then there’s plenty to consider. Let’s take a closer look at some of your best options. HTC has come out of nowhere to claim a place at the top of the smartphone tree. Their releases over the last couple of years, especially on the Android platform, have generated a real buzz and amazing sales. Maybe it’s time to buy an HTC? Wondering how HTC smartphones stack up against the competition? In this guide we take a look at some detailed comparisons. HTC produce many different phones, both under their own label and for other manufacturers. With a choice of Android or Windows Phone operating systems, there is a lot to choose from and get to grips with – but as these phones are so easy to use, it shouldn’t take long! With so many different models of HTC phone available, you would think that fixing problems would be difficult. Fortunately, that’s not the case as most models run Android. 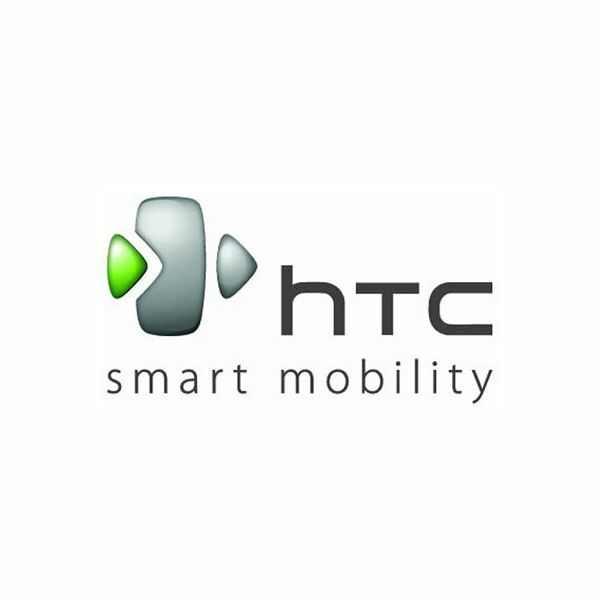 HTC manufacture a wide range of excellent smartphones on various platforms. Learn about the hottest apps for some of their best phones as we take a look at some handy app round ups. 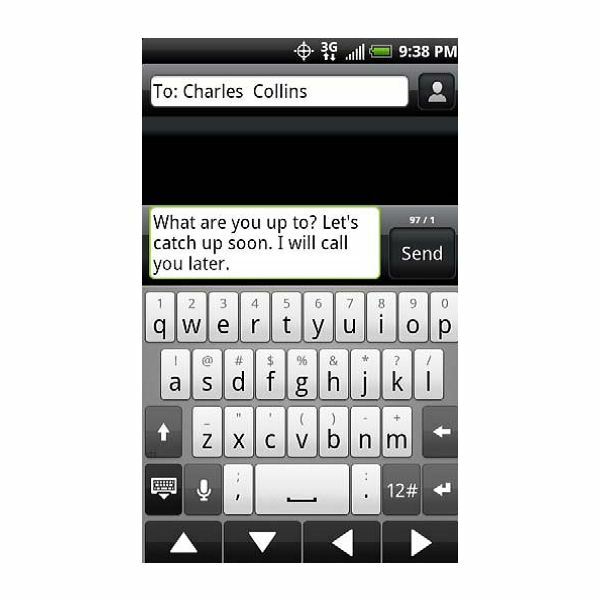 Find out how to send texts, preset messages and multimedia texts using your HTC EVO phone. This guide has a range of easy to follow tips. HTC has launched a variety of smartphones on all the major U.S. carriers, but it really started its success at T-Mobile with the first Android handset. Now, years later, it’s competing against itself with the Sensation and myTouch 4G Slide. Which smartphone is the better device? Smartphones are generally reliable, but that doesn’t mean bad things never happen. In this article we’ll explore the steps you should take if you find your HTC Evo or Evo 3D is not turning on. T-Mobile has been on a roll releasing powerful smartphones branded under the T-Mobile banner. The myTouch 4G Slide and G2x are no exception, and with similar release dates, which smartphone is the one to grab?